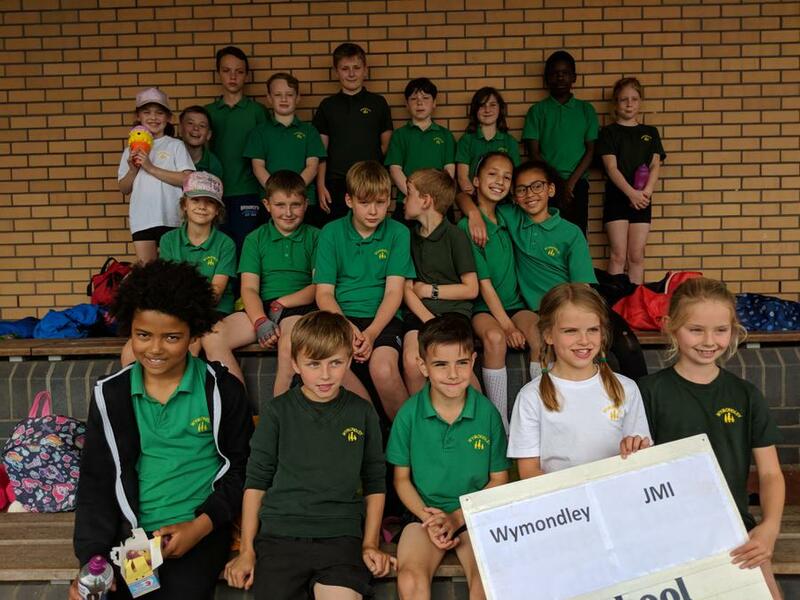 On Tuesday our athletics team travelled to Ridlins Race Track in Stevenage to compete against other rural schools in a series of sprints, relays, long distance races, throwing and jumping events. Our children all seemed to thoroughly enjoy participating in front of a large audience and made the most of a wonderful occasion and experience. Our sprinters in particular seemed to enjoy running on a real track as they recorded a number of first and second place finishes. Well done to everyone who took part and represented our school so well!